Filming of the famous MGM film ending screen credits, Hollywood, 1928. 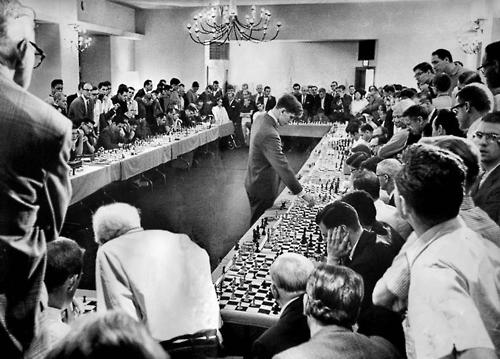 U.S. chess prodigy, Bobby Fisher, playing 50 opponents simultaneously at his Hollywood hotel on 12, April 1964. He won 47, lost 1 and 2 ended in a stalemate. 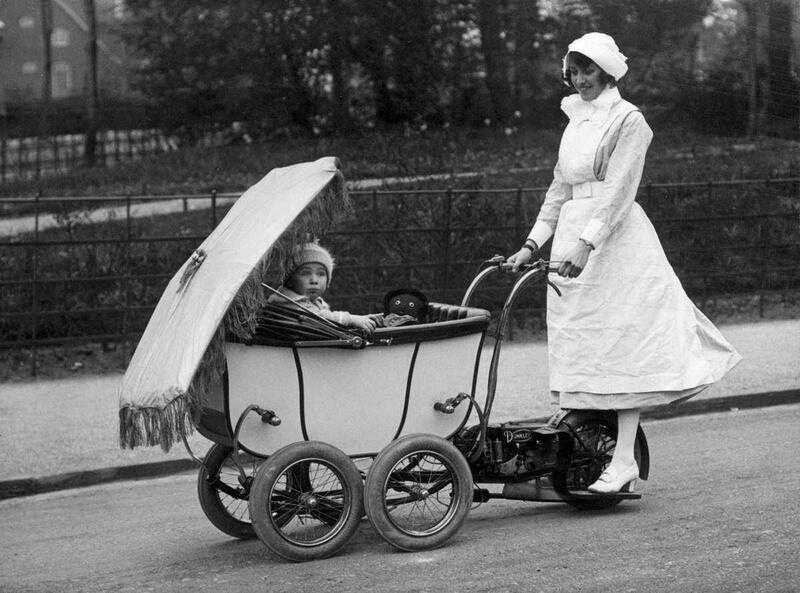 An English nanny driving a motorized pram, London -1922. The funeral procession for Elvis Presley makes it way toward Forest Hill Cemetery in Memphis, Tennessee where the rock and roll legend was laid to rest next to his mother. 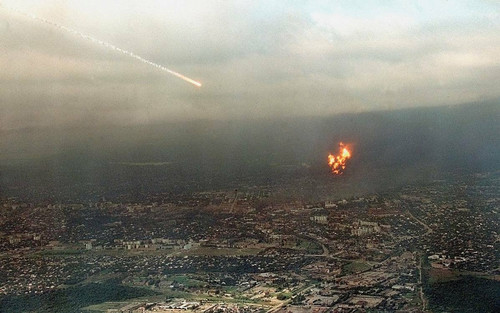 An estimated 80,000 people witnessed the motorcade - August 1977. 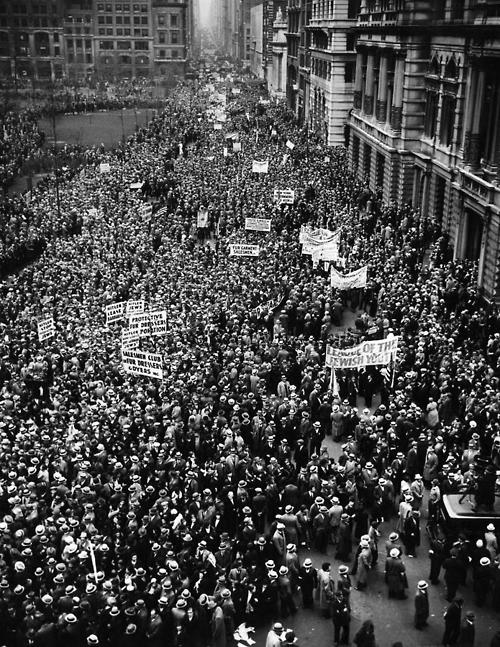 Anti-Hitler demonstration parade, New York City 1933. 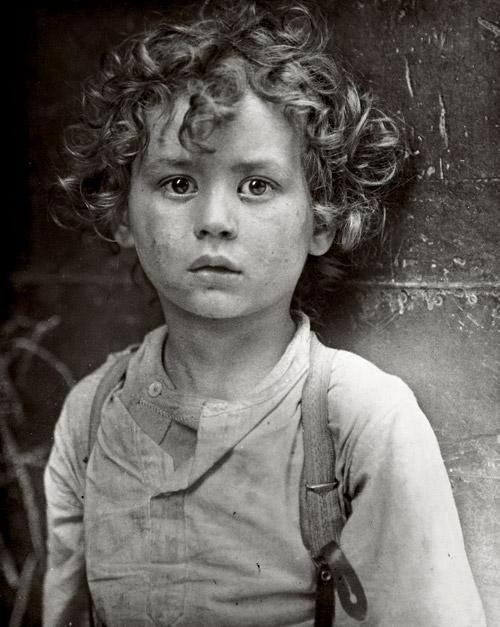 The haunting gaze of a child laborer - Photo by Lewis Wikes Hine, 1918. 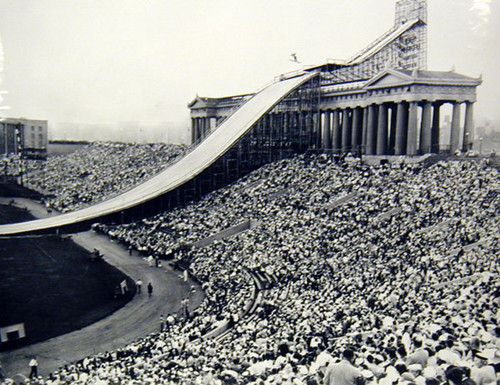 Ski Jumping at Chicago’s Soldier Field, 1937. 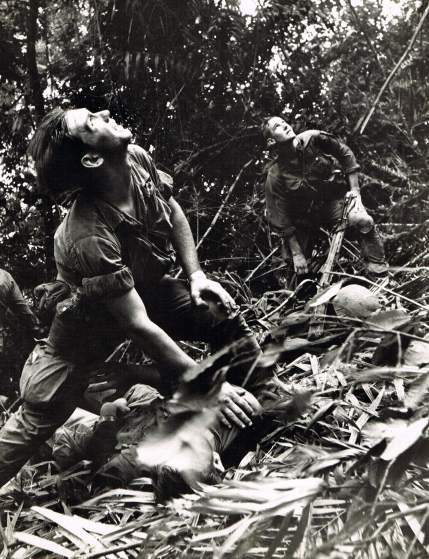 A paratrooper from Company A, 101 First Airborn guides a medical helicopter through the dense jungle foliage to wounded men during a five day patrol of an area southwest of Hue, South Vietnam - April 1968. 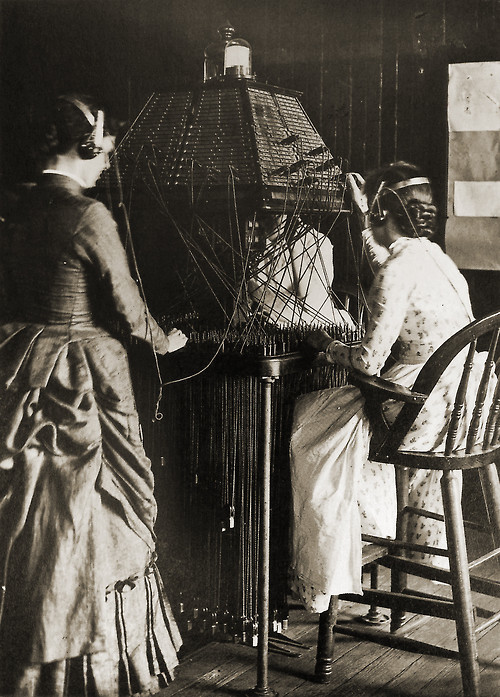 Women operators in Richmond, Virginia, 1884. 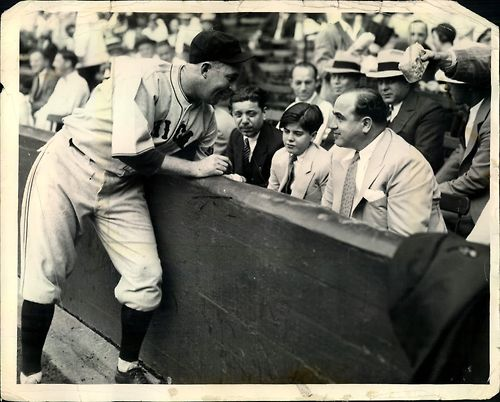 Chicago Cubs catcher Gabby Hartnett greets gangster Al Capone at Comiskey Park in Chicago, Illinois - September 9th, 1931. 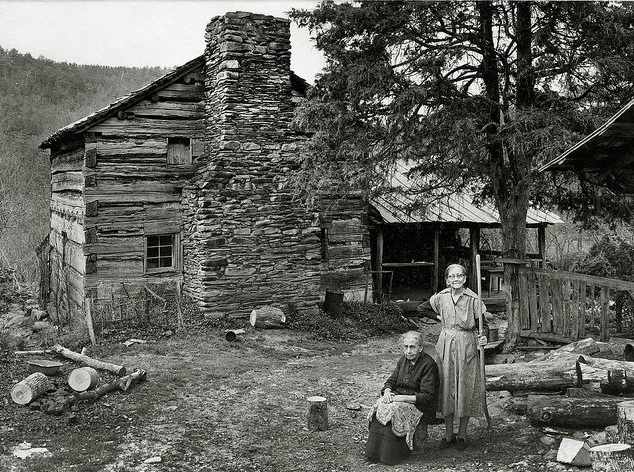 Portrait of homesteaders of the Great Smokey Mountains, the last two surviving members of the Walker Family pose before their simple log home, where they lived their entire lives. 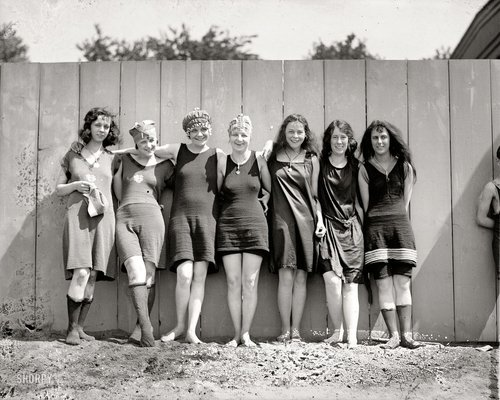 Margaret Jane Walker (seated) died a few months after this picture was taken. 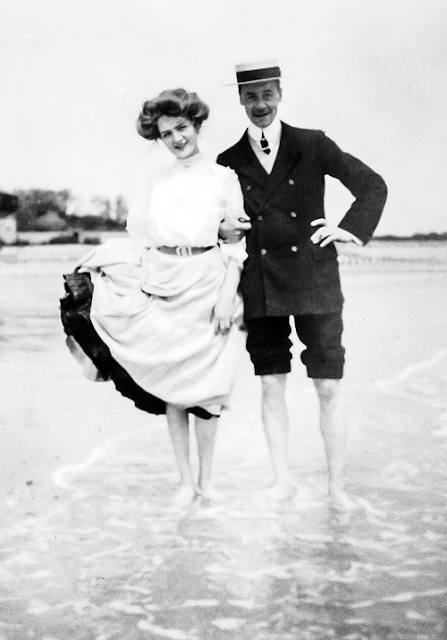 Her sister, Louisa Susan Walker died two years later. 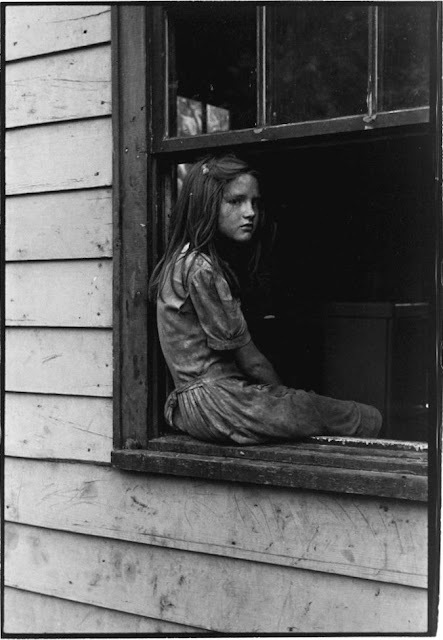 Photo by Jack E. Boucher - 1962. 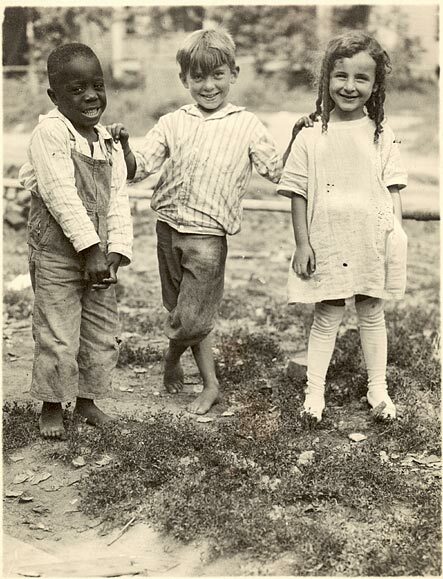 Three young playmates in rural Nebraska - Circa 1910 / Photo by Frederick Blaine Humphrey. 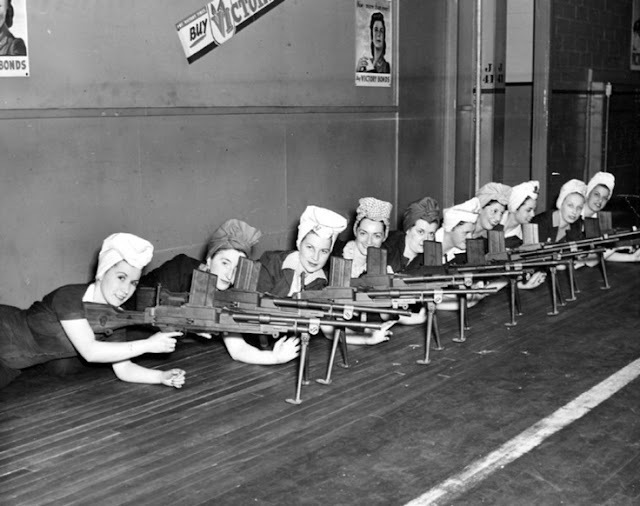 Women workers at a gun factory test fire the military weapons they built for the war effort - Circa, 1943. 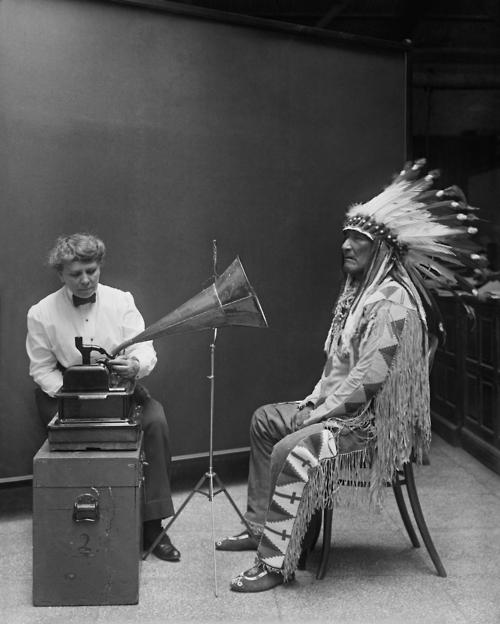 Ethnomusicologist Frances Densmore recording the music of a Blackfoot chief onto a phonograph for history - 1916. 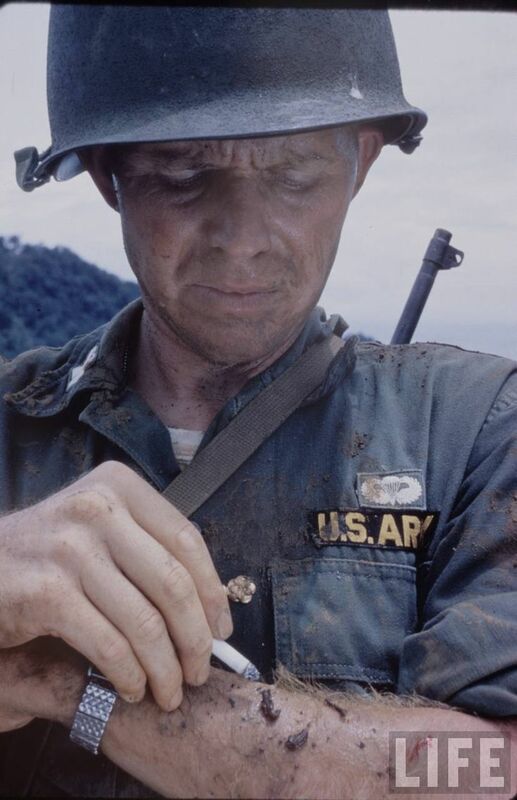 A U.S. Army captain removes leeches from his forearm using a cigarette in Vietnam - Photo by Larry Burrows for Life Magazine. 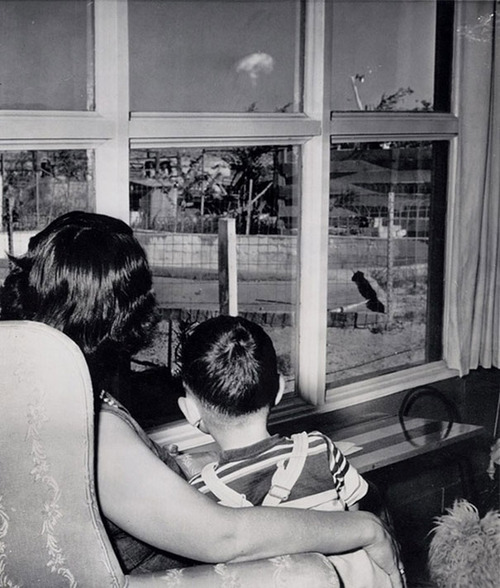 Mom and son watching the mushroom cloud after an atomic test in the Nevada desert near the city of Las Vegas, 1953. 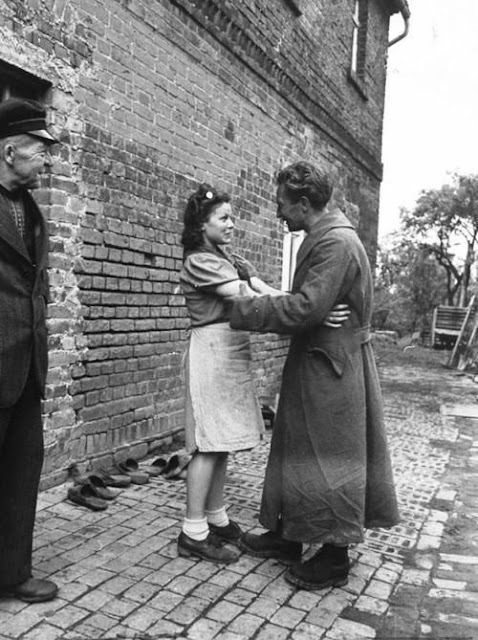 German POW Heinz Pelschner is reunited with his wife, following his release from an Allied detention center / June 1945. 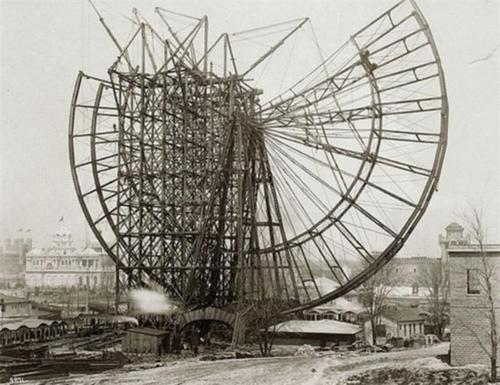 Building the first Ferris Wheel for the Chicago Worlds's Fair - 1893. 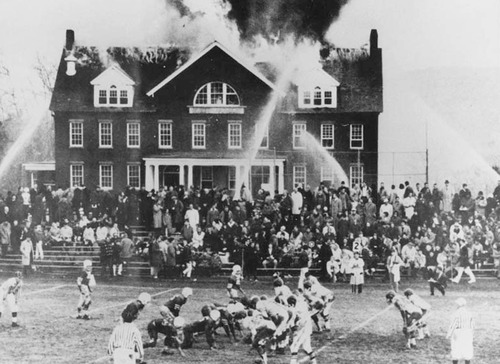 A high school football game continues as one of the home team’s school buildings burns in western Massachusetts. 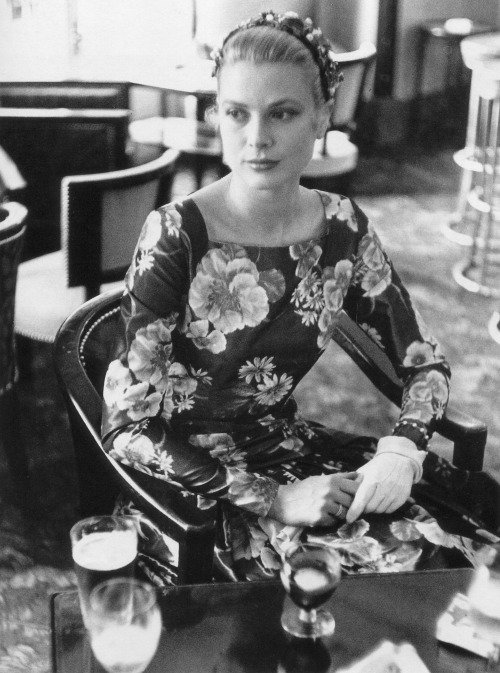 November 1965. 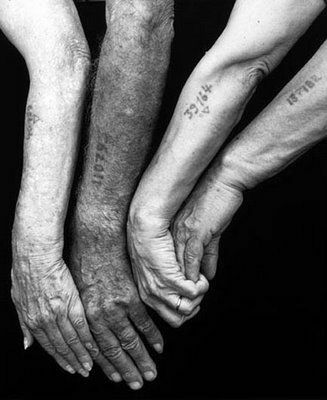 Portrait of Survival, liberated survivors of the Holocaust pose with their tattooed identification numbers placed on their forearms by their Nazi captors. 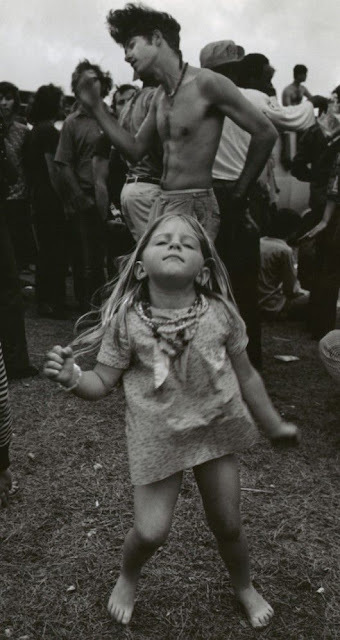 Lost in the music of Woodstock - 1970. 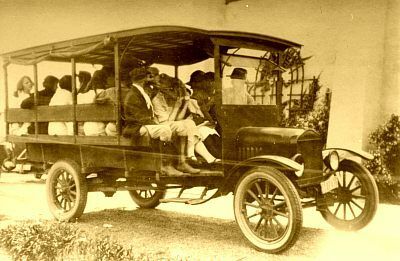 School students are transported to high school aboard an early school bus - 1914. Girl sitting on windowsill in Appalachia - Kentucky, Photo by William Gedney - 1964. 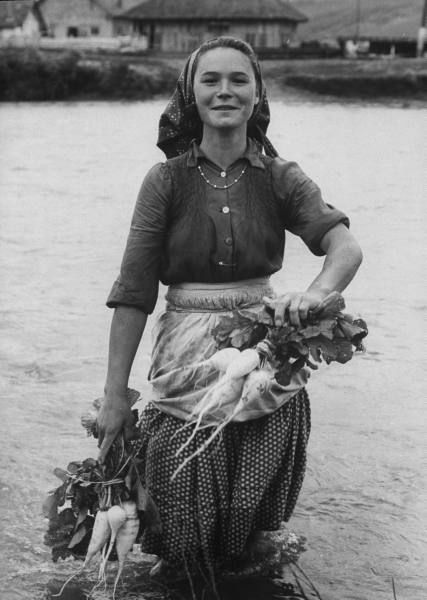 Farm girl washing turnips, harvested from a collective farm, in the local river. Photo by Paul Schutzer, Romania - 1963. 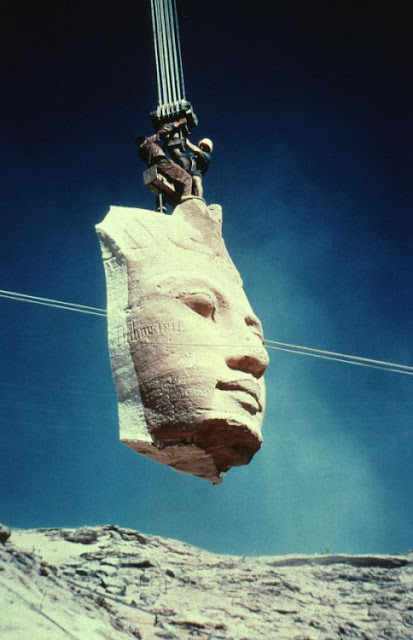 Relocating the face of one of the Abu Simbel temples . The temples were moved to higher ground in anticipation of the construction of the Aswan High Dam project in Egypt which would have flooded the temples. 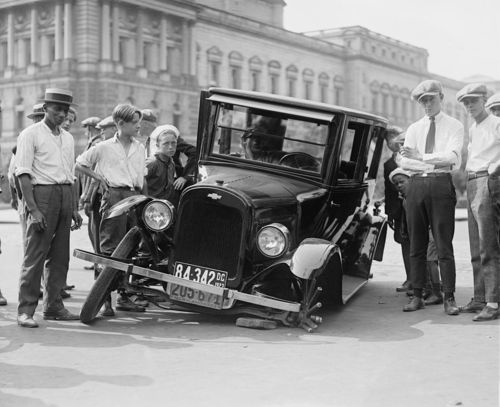 A wrecked Chevrolet 490 in Washington, D.C., 1923. 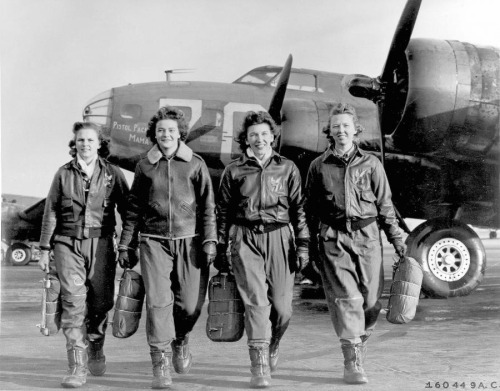 Four Pilots of the Women Air Service Pilots. United States, 1943-44. 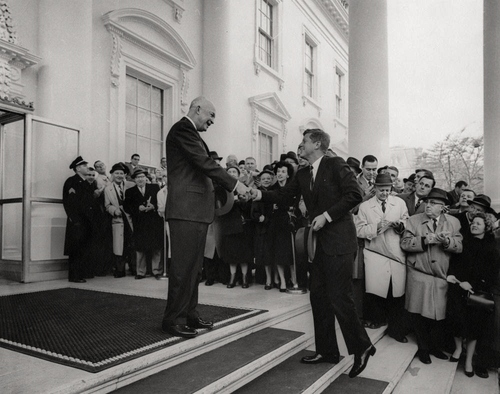 President Dwight D. Eisenhower greets President-elect John F. Kennedy at the North Portico of the White House, Washington D.C., December, 1960. 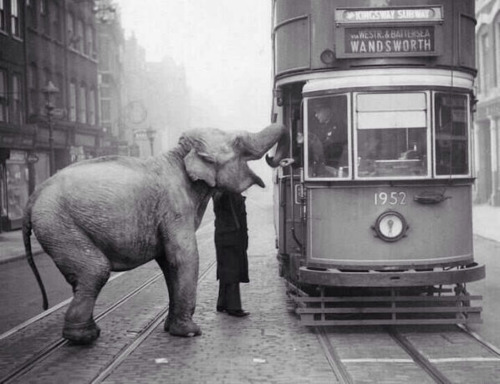 An Elephant stops a tram on Gray’s Inn Road, London, to eat an apple from the driver - December 1936. 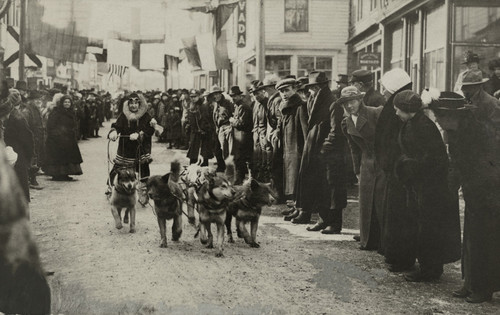 A female musher participates in a dog sled race through Nome, Alaska, March 1919. 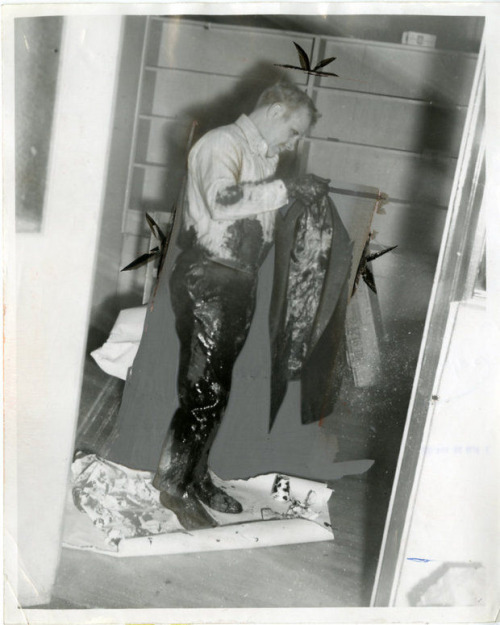 High School principal R. Wiley Brownlee was tarred and feathered by the KKK after he left a board meeting where he proposed the school district honor Martin Luther King, Jr. A student took this photo of Brownlee when he returned to the school for help. Michigan - April 3, 1971. Ferrying South Vietnamese rangers, American helicopters from the 199th Light Infantry Brigade swooped into a landing zone on the fringe of a pineapple plantation. 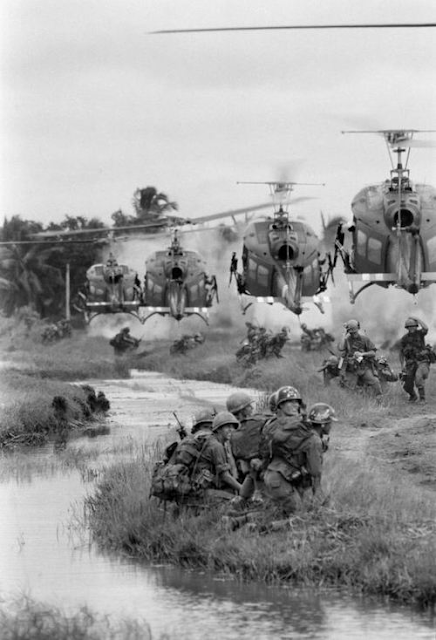 August 1967. 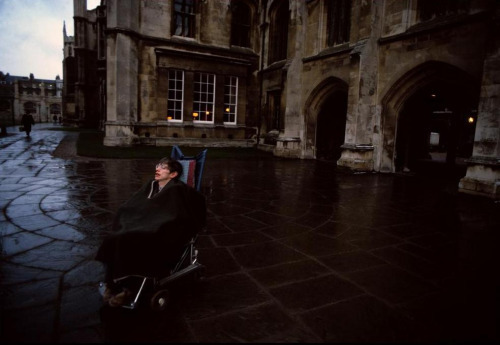 Professor Stephen Hawking heads for home in the rain in his mechanized wheelchair through the Cambridge University grounds, Photo by Ian Berry - 1986. 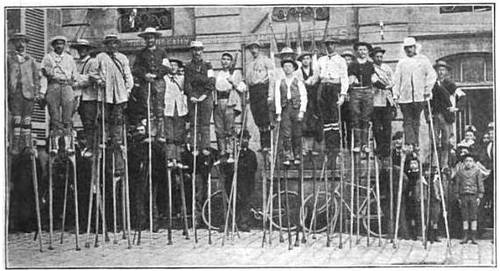 The competitors of a stilt race, 1892. 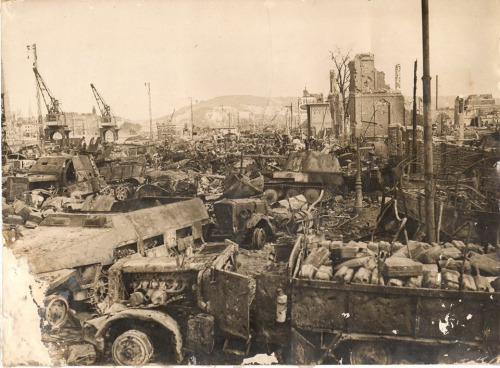 Aftermath of Operation Dragoon in Saint Raphael, France - August 1944. 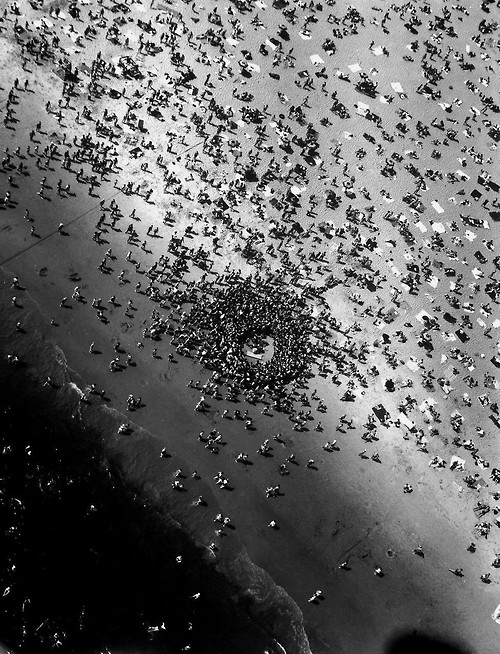 Aerial View of beach accident on Coney Island, 1951. Elvis Presley is laid to rest in Memphis, Tennessee. 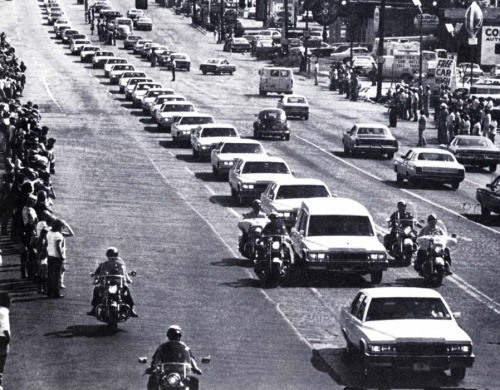 Approximately 80,000 people lined the processional route to Forest Hill Cemetery, where Presley was buried next to his mother - August 18, 1977. 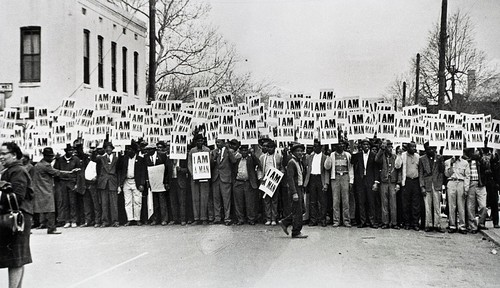 "I Am A Man", Sanitation Workers Strike, Memphis, Tennessee, March 28, 1968. 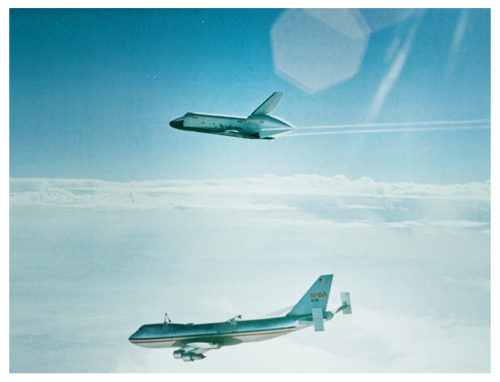 The Space Shuttle Enterprise (OV-101) flies on its own for the fist time when it separates from a Boeing 747 Shuttle Carrier Aircraft (SCA) Photo: Space Frontiers / Getty - August 12, 1977. 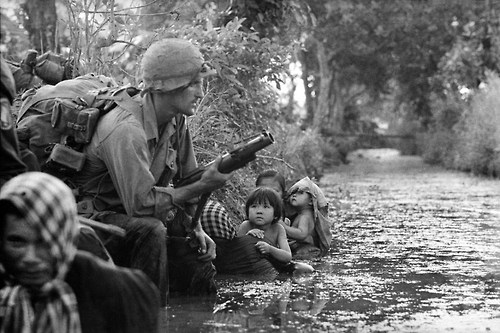 Two South Vietnamese children gaze at an American paratrooper holding an M79 grenade launcher as they cling to their mothers who huddle against a canal bank for protection from sniper fire in the Bao Trai area, Vietnam, 1966. 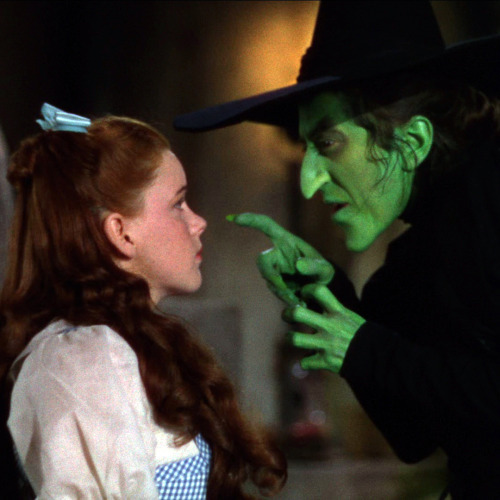 The Wizard of Oz premieres at Grauman’s Chinese Theater in Los Angeles, California. 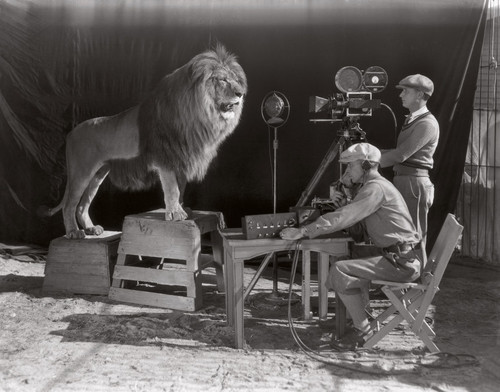 Photo: Metro-Goldwyn-Mayer - August 15, 1939. 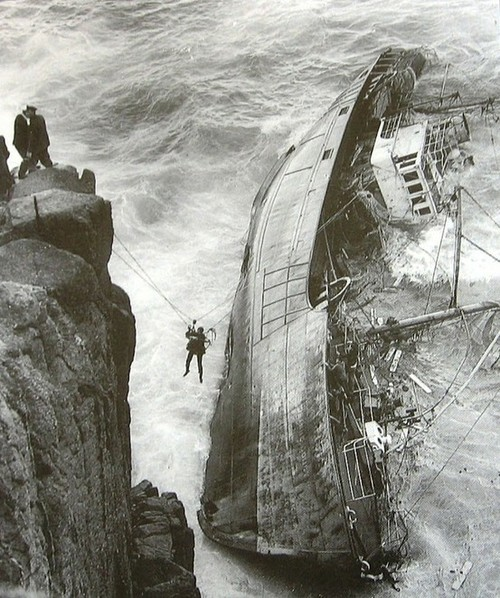 A crew member is rescued from the French fishing trawler Jeanne Gougy which ran aground at Lands End. 12 men, including the Skipper lost their lives. Cornwall - November 3rd, 1962. 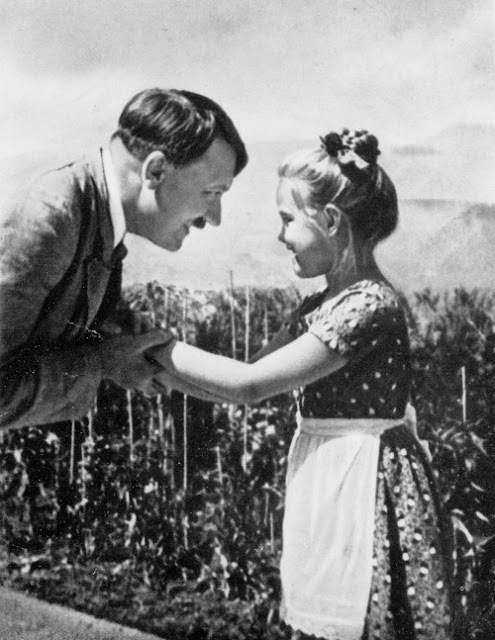 Adolph Hitler greets a young girl - Circa 1935. 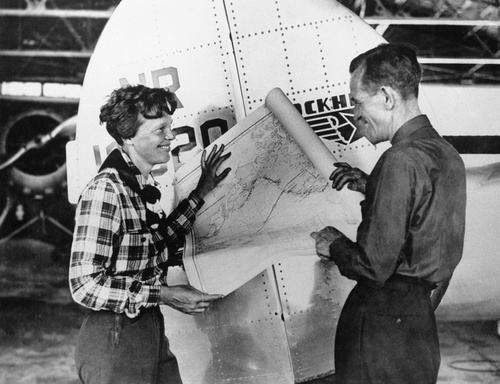 Amelia Earhart and Fred Noonan pose with a map of the Pacific, showing the route of their last flight - Photo undated. 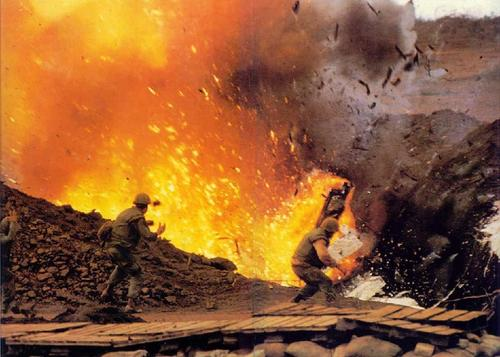 U.S. ammo dump exploding, Khe Sanh, Vietnam, 1968. 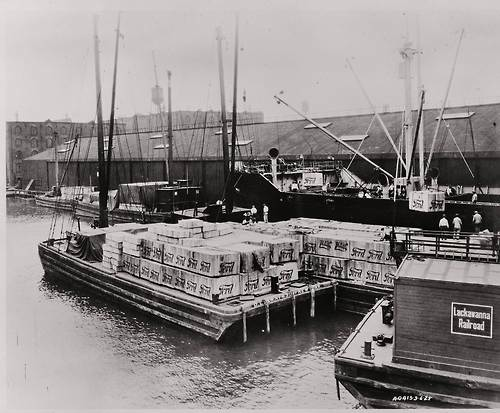 Freighter loading Ford cars, which were shipped in wooden boxes at that time, 1926. Grace Kelly waiting to meet Prince Rainier for the first time, Photo by Edward Quinn - 1955. 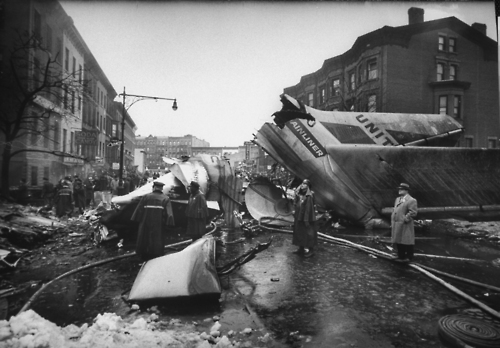 Wreckage litters the streets of Brooklyn after two airliners collide above the borough, December 1960. 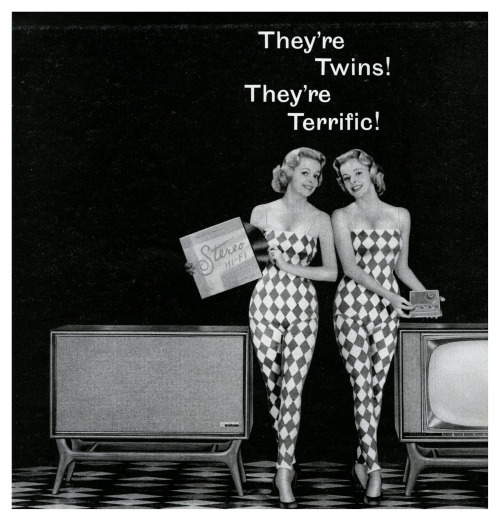 Packard-Bell TV and radiogram advertisement - 1959. 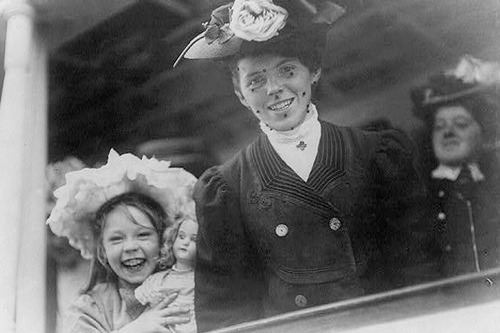 First Class passengers arriving at Ellis Island - 1907. 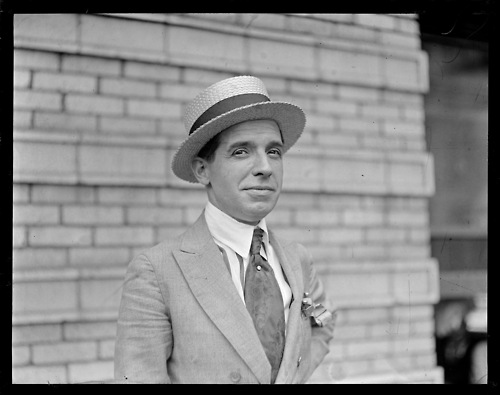 Charles Ponzi, businessman, con artist and source name of the "Ponzi Scheme," Boston 1920.